Members and guests, please join us for an evening of entertainment as we celebrate our many milestones and achievements throughout 2015. The lead up to Christmas can be a busy time of year. 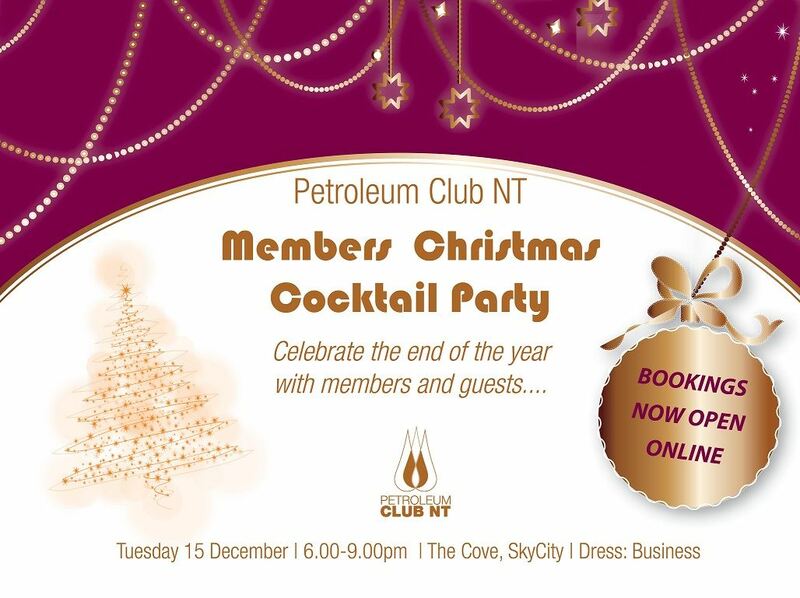 Save this date to your calendar and book your tickets online to make sure you don't miss out on the PCNT members cocktail event. Please invite your clients, staff and industry peers as our guests, to enjoy the opportunity to celebrate the years trials and triumphs. Bring your business card to ensure you can enter the gift draws on the night. Tickets include canapés, beer wine and soft drinks throughout the evening.